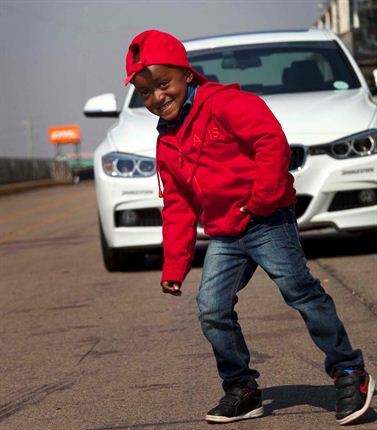 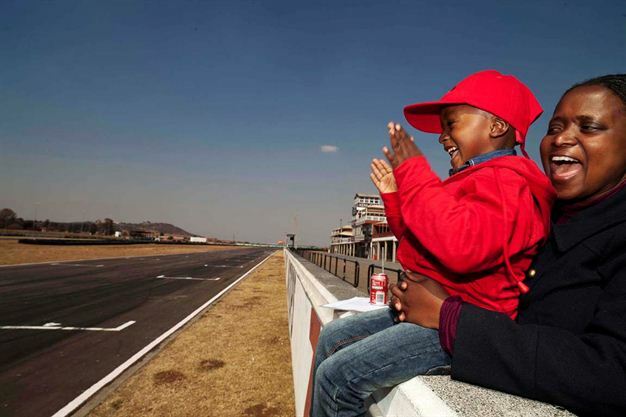 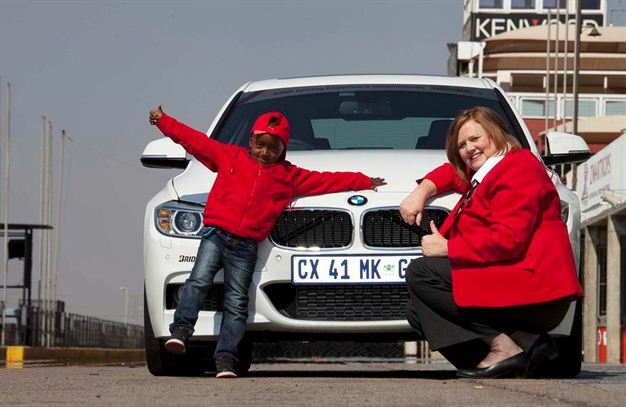 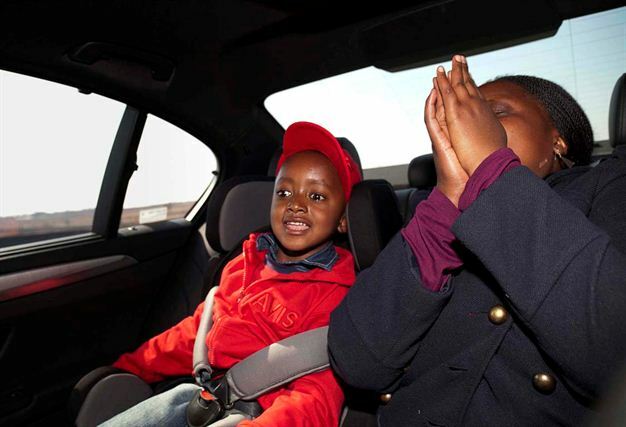 COOL CAT: Lesedi Maphuta poses in front of a BMW M3 when the automaker, Avis and Reach for a Dream foundation made his dream come true on July 31 2014. 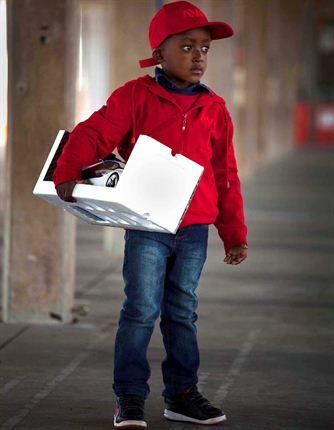 Read the story here. 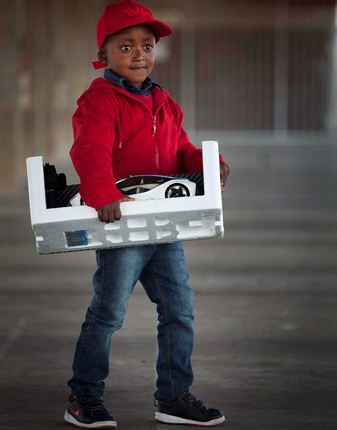 Image: THYS DULLAART.